Da Camera is proud to announce that the National Endowment for the Arts has awarded the organization a $25,000 grant to support performances of chamber music and jazz as part of the upcoming 17/18 30th anniversary season. Stay tuned for the announcement of the season in early 2017. For its first major grant funding round of fiscal year 2017, the National Endowment for the Arts announced more than $30 million will be awarded to nonprofit organizations and individuals across the country for grants in the areas of Art Works, Art Works: Creativity Connects, Challenge America, and Creative Writing Fellowships. These grants cross all artistic disciplines, reach 48 states as well as Washington, DC, and the U.S. Virgin Islands, and also support partnerships between the arts and non-arts sectors. 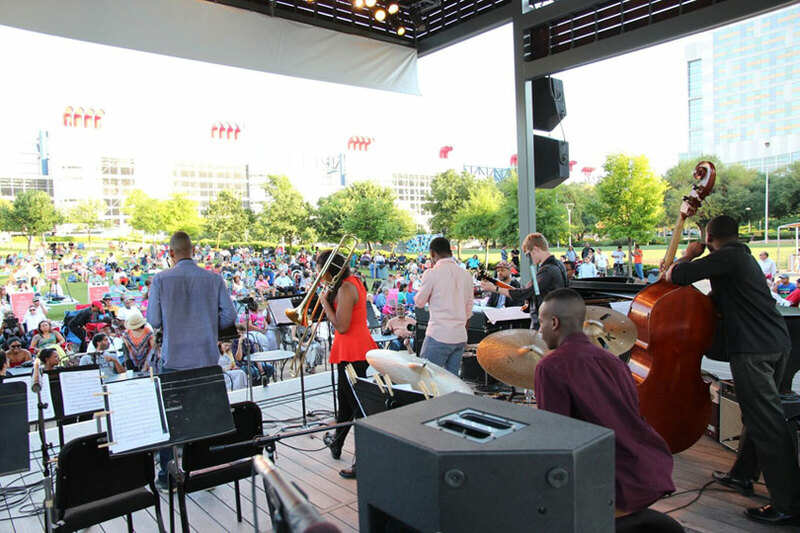 Other NEA grant recipients in Houston include Alley Theatre, Houston Ballet, Houston Grand Opera, Writers in the Schools, The Menil Collection and more.